The Harbus was lucky enough to sit down with Old Section Cer, Mochi Peabody, to kick off this inaugural column dedicated to covering some of the school’s most relevant – and sometimes controversial – topics. Passionate about giving back to the HBS community in a meaningful way, this four-legged friend has agreed to share the answers she gave to real questions asked in her own HBS Interview. She hopes that sharing this coveted information will help all HBS applicants who received Interview Invitations for the Class of 2018 prepare for what will inevitably be the most important hour of their lives. She’d also like to mention that she is really happy that she purchased The Harbus MBA Admissions & Interview Guide before her interview as she was able to rock her answers because of the insight it gave her! 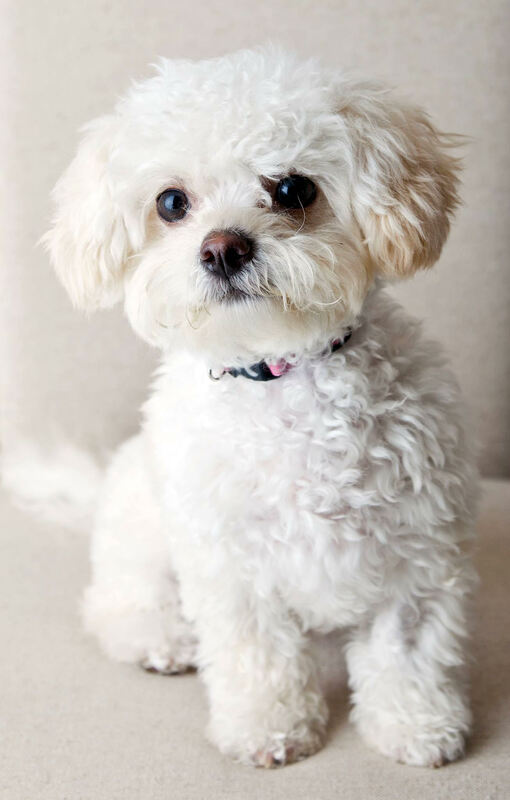 Born in Tacoma, WA, U.S.A. to Joy and William Peabody in 2012, Mochi prides herself on her Shih Tzu and Toy Poodle heritage. You’ve probably seen her around campus with her Red Toy Poodle boyfriend, Clifford, who happens to be the grandson of an HBS professor. In her spare time, she likes to dress up in her profound collection of chic and age-appropriate interview attire (when she’s not getting her required 15 hours of daily beauty sleep). HBS Interviewer: What is your biggest weakness? Mochi Peabody: Bananas. I guess you can say I go bananas for bananas. HBS Interviewer: What is your biggest strength? MP: Waking up every day looking like I spent hours getting ready. Watch out Beyoncé – I actually woke up like this. HBS Interviewer: Tell me about a time when you showed leadership. MP: When my mom and dad take me on walks, sometimes, they walk too slow. Like any team, you’re only as strong as your weakest link. I let no man/woman fall behind. I run around them in circles, forcing them to jump forward to avoid my leash being wrapped around their legs. We move a lot faster this way. They are my sheep and I am their sheepdog. HBS Interviewer: What is a common misconception about you? MP: That I am a boy or a puppy. Listen up folks – pink leash means GIRLLLLL. And I know I look all baby-like and cute, but I am very wise. HBS Interviewer: What is something you are surprised we didn’t ask you? MP: I’m surprised you didn’t ask me about my hair. Yes, it’s real. Yes, I condition. Yes, I get blowouts. And no, it’s not a perm. ARE YOU A LUCKY ONE WHO RECEIVED AN HBS INTERVIEW INVITATION THIS WEEK? BE SURE TO GET A COPY OF THE HARBUS’ POPULAR MBA ADMISSIONS & INTERVIEW GUIDE HERE.